Swedish mobile payments provider iZettle has announced the latest step in its European expansion, launching its service to Germany with the help of DZ BANK and Deutsche Telekom to take on local Square clone Payleven. Even though Square, the high-profile mobile payment service founded by Twitter’s Jack Dorsey, is embarking on its own expansion, it has yet to announce a European launch, helping companies such as iZettle and Payleven gain momentum in their local markets. iZettle operates in five countries, while Payleven recently introduced its own Chip & PIN solution for customers in UK, Germany, Italy, The Netherlands, Poland and Brazil, opening online registrations for its ‘Chip & PIN’ solution will be accepted from 15 October. However, it is Germany that the mobile payment solutions provider — a startup incubated by Germany’s Rocket Internet — calls home. 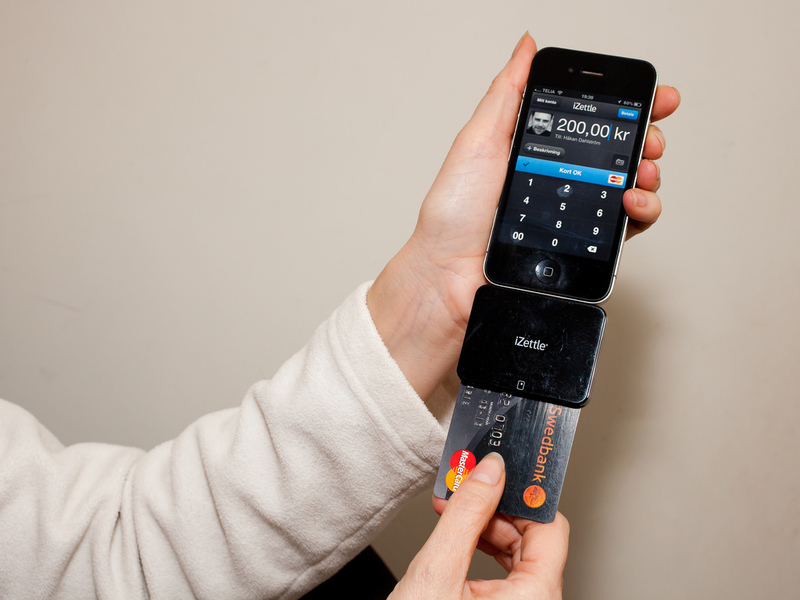 Equens, a joint venture of DZ BANK with other major European banks, will process iZettle payments in Germany. From November, iZettle’s services will be rolled out at Volksbanken Raiffeisenbanken (a collective of banks in the country). Last week, iZettle announced it had expanded its previously announced $31.4 million Series B round with the addition of payment giant American Express. The company said the investment, which was undisclosed, will provide it with “additional growth capital”, and the US payments firm will join iZettle’s already stellar list of investors, which includes MasterCard Greylock Partners, Index Ventures and others.